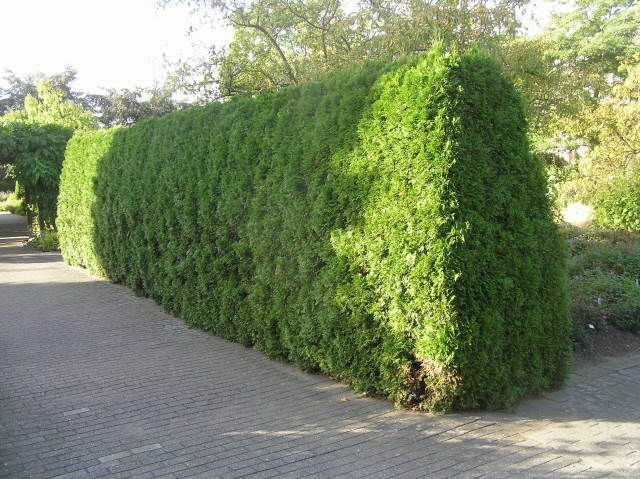 Thuja Green Giant is the number-one choice evergreen for hedges, screens and specimens, so lots of people have lots of questions about this plant. Here are some of the common ones – with answers. Question: How fast does Thuja Green Giant Grow? Answer: Apart from the obvious answer, ‘very fast’, we are lucky to have some real research to tell us this, which is by far the most common question about this plant. Luckily, we have some accurate information from research at the University of Arkansas a few years back. They planted some small trees from 1-gallon pots 10-feet apart in some fields at three different spots across the state, in three climate zones, and measured their growth over 7 years. 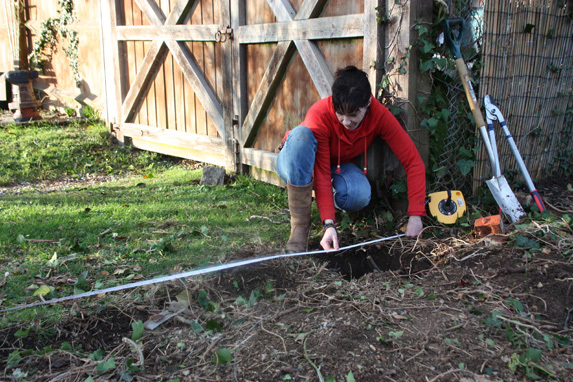 At the warmest site, in zone 8a, the trees were 11 ½ feet tall by the end of the trial. Even in the coldest location, a windy spot in zone 6b, they were just a few inches shy of 10 feet tall. The fastest growth happened in the second, third and fourth years after planting. The plants grew as much as 3 feet a year during those fastest years and at the warm site the trees added 5 feet in a single year, the third, which had ideal growing weather. These plants were in full sun, and they had drip irrigation, but only limited fertilizer, so you can see that with good care, in good soil in a warmer zone, you can grow a respectable 12-foot hedge in 7 years, and in even less time starting with bigger plants. Remember, don’t expect to see a whole lot of growth the year you plant, but you will see some big changes in the following few years! Question: How big does Thuja Green Giant Grow? Answer: Left without trimming, in good soil, Thuja Green Giant will grow over 30 feet tall, and it will be between 8 and 12 feet wide. 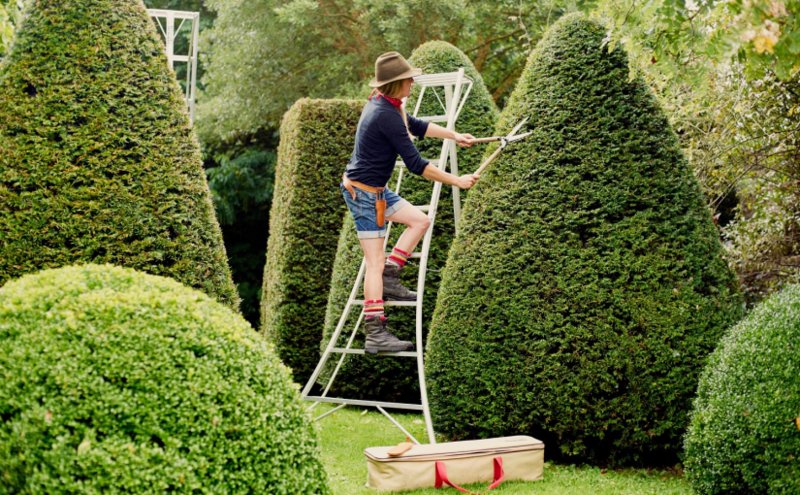 This is a plant for taller hedges, or for untrimmed screening, so be sure to leave enough room for it. It is important to plant a screen at least 6 feet inside your property line, so that it doesn’t encroach on neighboring property, and even if you don’t trim it regularly, consider cutting the top down every few years to reduce the shade it will throw in winter. You should also consider this final height and width if you are planting near your home, so that you don’t block windows. This plant doesn’t have a big root system, as many deciduous trees do, but even so allow 6 feet from the foundations when you plant. The most common mistake seen when planting around your home is not considering the size of the plants in 10 or 20 years. 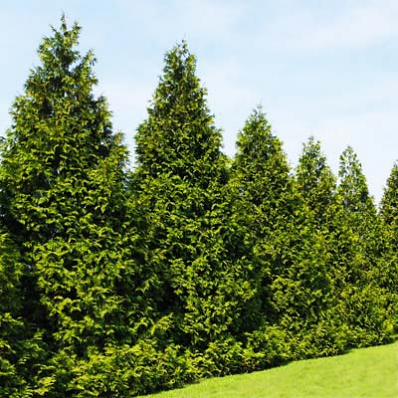 Question: How good is Thuja Green Giant for screening? Answer: A screen is like a hedge, but with little or no trimming. Plants need to be naturally upright, and not likely to fall apart when they become older. 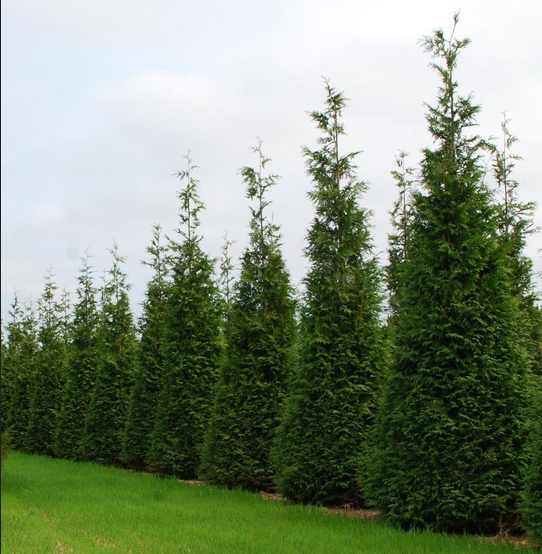 Thuja Green Giant is great for screening, as it does grow naturally dense, stands up tall, and resists breakage during storms and heavy snow. All this makes it perfect for screening. 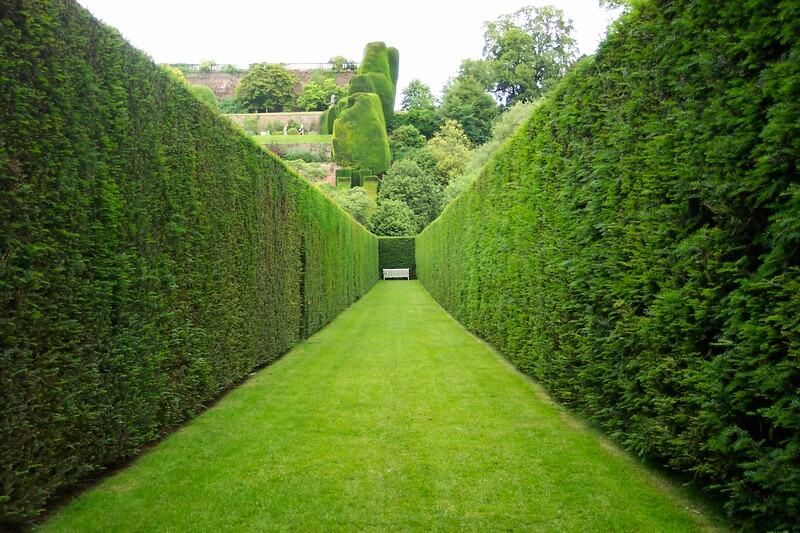 The only consideration is the height if untrimmed, but of course you can deal with that by simply having the top cut back by several feet every few years. Trimming the sides at the same time is also a good idea, just to keep it tidy and really solid. If height is not an issue, the great thing about this tough plant is that it is fine without trimming. This means a screen is basically ‘plant and forget’ – except for watering attention during the first season, and perhaps some fertilizer in the early years too. 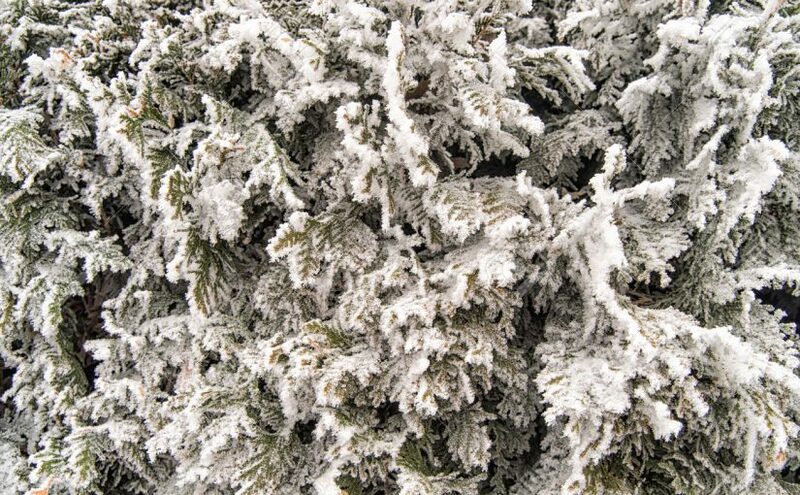 For screening, plant your trees 5 to 10 feet apart, depending on how solid you need this barrier to be. It will take a while for the plants to touch if they are 10 feet apart, but 5-foot spacing will fill in just a few years. If you have plenty of room, a good way to make a really solid screen, for maximum sound screening for example, is to plant a double row, with 5 feet between the rows and 8 to 10 feet between the plants, staggering them in the space between the plants in the opposite row. This doesn’t take very many extra plants, but it grows into a really solid screen. Question: Will deer eat Thuja Green Giant? Answer: The basic answer is, ‘probably not’, but deer being a little unpredictable (!!) nobody can say for sure. Many people do report that deer leave this plant alone, while it is well-known that deer will eat other Thuja plants, like the eastern white cedar. So while we are not going to say an definitive ‘No’, the chances are good that your Thuja Green Giant plants will be left alone. 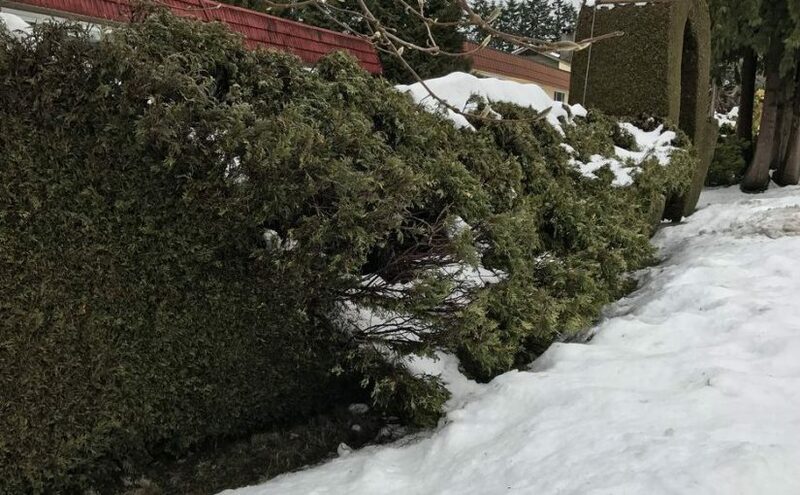 Another good thing is that since this plant grows so fast, if there is some limited damage, your bushes will grow back so quickly it will soon recover. Question: How much watering does Thuja Green Giant need? Answer: This depends on how long they have been in the ground. During the first growing season, from early spring to the middle or end of fall, it is best to water your plants well, soaking them once a week. Standing with a hose and spraying water is not the best way to water them (or most other plants either). It is much better to have a hose trickling slowly at the base of each plant for an hour or two, so that the water soaks deeply down, to where the roots are, and to encourage the plant to go down looking for water, not to grow on the surface, where the roots are much more vulnerable to drought. Even better is a leaky-pipe or drip-line irrigation system, attached to a hose. This will water all the plants at once, and you can even set it on a timer to do it automatically without any effort from you at all. Whatever way you do it, that regular watering in the first year is vital for the survival and establishment of your bushes. After that you can reduce it a lot, although regular watering during dry periods will give you the strongest and fastest growth. Question: Is Thuja Green Giant drought resistant? Answer: Except for the first year, where regular watering is needed, and perhaps in the following two or three years as well, the answer is, ‘Yes’. 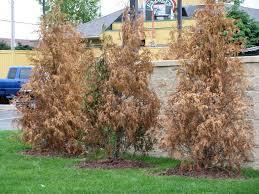 Once established normal summer dry periods are not a problem for a hedge or screen of Thuja Green Giant. They won’t grow much during very dry periods, but they will almost certainly survive without damage. In areas where extended dry periods are normal, such as the south-west, then a better choice would be the Italian Cypress.